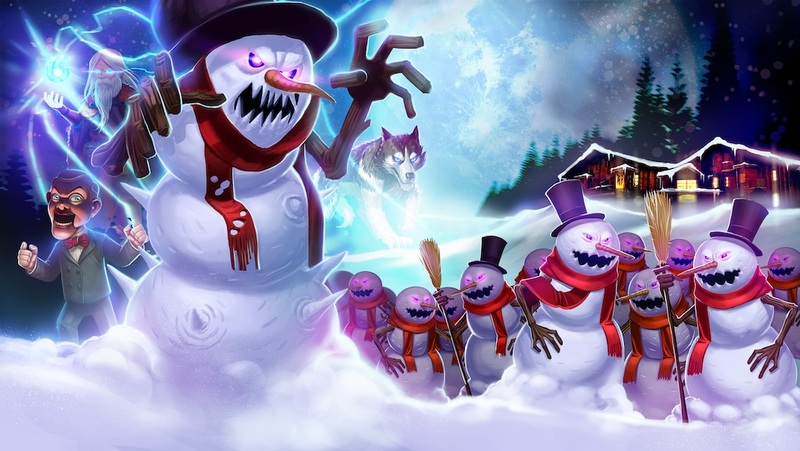 Thanks to the App Store for x2 the love in this ‪#‎Xmas‬ ‪#‎Holiday‬ season! 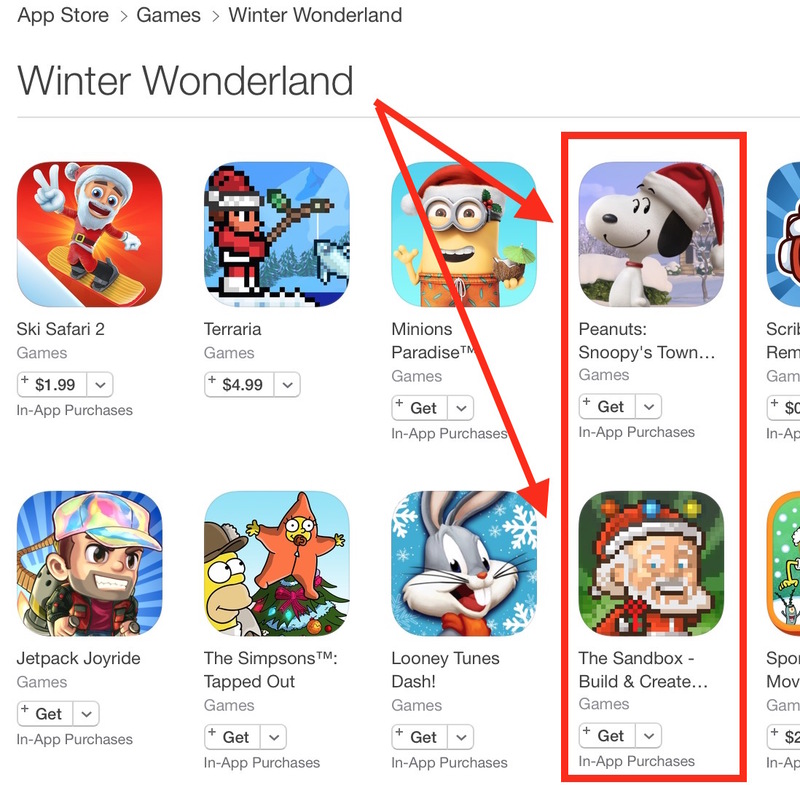 We received a Double featuring with The Sandbox and Peanuts: Snoopy’s Town Tale! Snoopy Town featured in Winter Wonderland! We made it snow all over the town to get Snoopy and his friends in the mood. 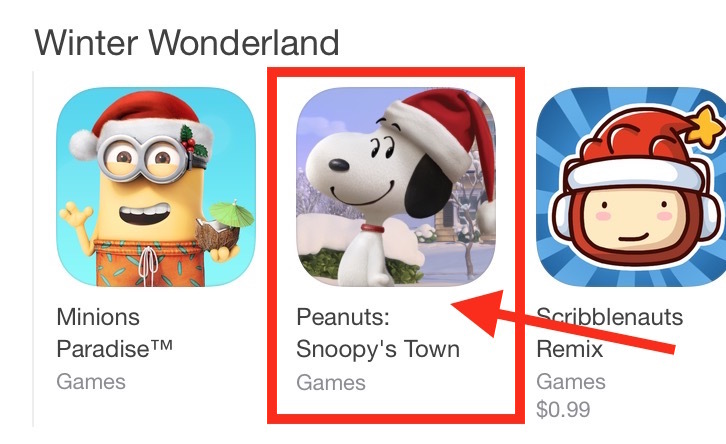 Come play now Peanuts: Snoopy’s Town Tale, featured into Winter Wonderland category!